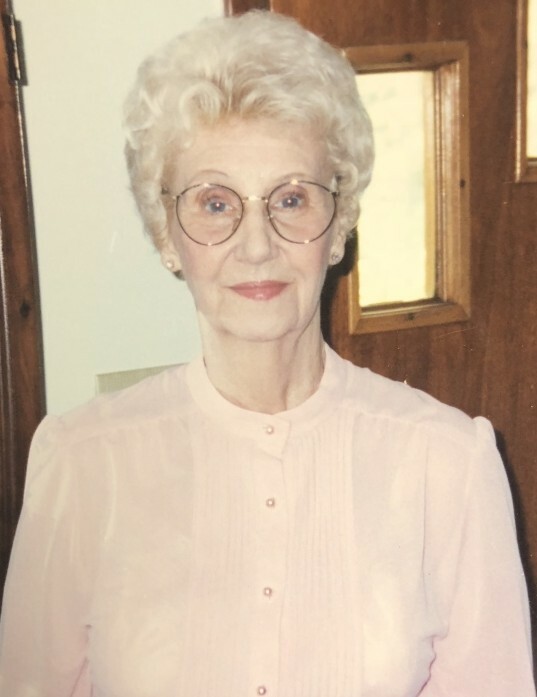 Joy Adams Owen age 91 of Calera, passed away on April 5, 2019 at her home. She was born in Alabama on May 25, 1927 to the late James Adams and Pearl Hayes Adams. She is survived by her children, Jerry Stringfield, Gary Stringfield, and Diane Glass; 3 granddaughters; and 8 great-grandchildren. Funeral services will be held on April 9, 2019 at 1:00 pm from the Chapel of Ellison Memorial Funeral Home at Shelby Memory Gardens in Calera with Rev. Allen Foster officiating. The family will receive friends one hour prior to the service on Tuesday at the funeral home. Burial will follow in Shelby Memory Gardens. The family requests no flowers, please make memorials to the charity of your choice. Final care and arrangements entrusted to the Ellison Memorial Funeral Home at Shelby Memory Gardens of Calera.